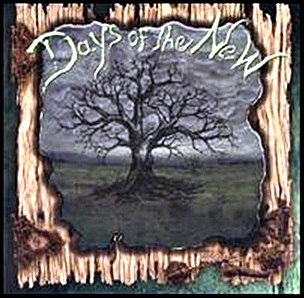 On August 31, 1999, “Outpost” label released “Days of the New” (The Green album or Days of the New II), the second Days of the New studio album. It was recorded in 1999, at “Distillery Sound Studios” in Louisville, “Louie’s Clubhouse” and “Ocean Way Recording” in Los Angeles, and was produced by Travis Meeks and Todd Smith. All tracks by Travis Meeks except where noted. 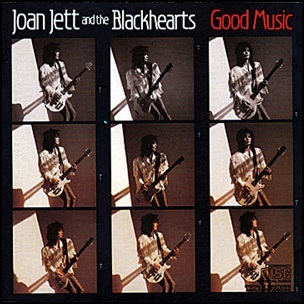 On December 9, 1986, “Blackheart” label released “Good Music”, the fifth Joan Jett and the Blackhearts studio album. It was recorded in 1986, at “Record Plant” in New York City, “Nino Studios” in Baldwin, New York, “Broccoli Rabe” in Fairfield, New Jersey, “Kingdom Sound Studios” in Syosset, New York, and was produced by Kenny Laguna, Thom Panunzio, John Aiosa, Mark S. Berry, Larry Smith and Reggie Griffin.